Jet2holidays has expanded its market leading Free Resort Flight Check-in® Service to a further FOUR new destinations, after the service enjoyed yet another summer of sky-high popularity with customers. The UK’s second largest tour operator is launching the smart service in Faro (Algarve), Madeira, Costa de Almeria and Girona (Costa Brava) in time for Summer 19, meaning customers in well over 300 hotels across 13 destinations will be able to benefit from using it. The expansion means Jet2holidays now runs the service in four destinations on the Spanish mainland as well as both of its destinations in Portugal (Faro and Funchal). 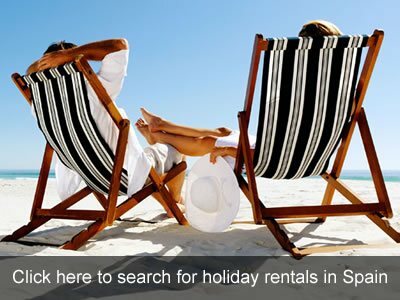 The service already features in all of the company’s destinations across the Canary Islands and in Cyprus. The free service allows customers to check in their bags at the hotel on their day of departure, leaving them luggage free for the rest of the day and at the airport. 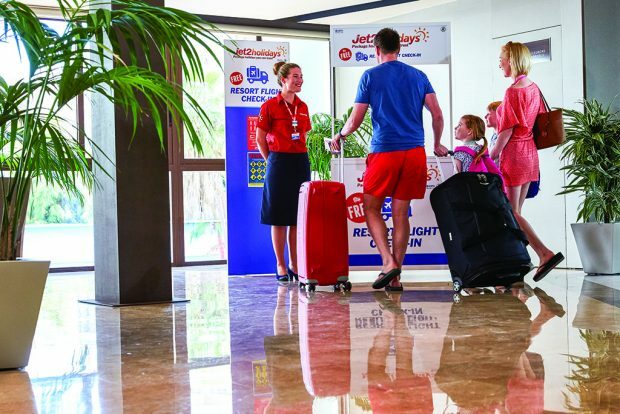 Customers simply drop their bags off securely with Jet2holidays’ specialist Free Resort Flight Check-in® Team at the hotel, and the bags are then safely transported to the airport by the team and stowed onto the aircraft. This gives customers extra time to enjoy themselves at the hotel on the last day of their holiday without lugging suitcases around. Plus, customers can sail straight through to security at the airport. As a result of this latest expansion, Free Resort Flight Check-in® is now featured in Costa Blanca, Costa del Sol, Costa de Almeria, Costa Brava (Girona), Majorca, Tenerife, Gran Canaria, Lanzarote, Fuerteventura, Faro (Algarve), Madeira, and Cyprus (Larnaca & Paphos).